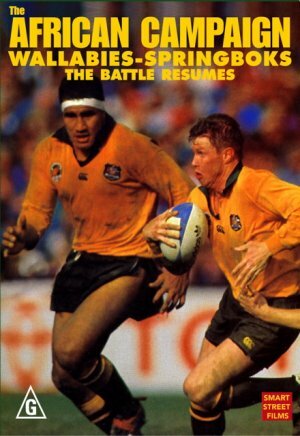 SYNOPSIS: The Australian Rugby team went to South Africa in 1992 for the first official tour in 23 years. Apartheid was collapsing and approval by the ANC meant the tour could go ahead. 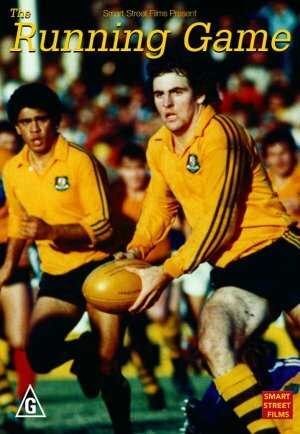 The Wallabies were world champions but until they had beaten the Springboks they hadn't beaten the best. "The African Campaign" is as near to the champion team as you can get without being selected. Much more than a sports film, we get a feel for the emerging South Africa, it's music, people and culture. Interviews with Nelson Mandela, President De Klerk, behind the scenes fun and drama make this film a unique record culminating in a heart stopping one off test match. "... arguably the best sports video yet released, and a very important social and political document."... Drum Media. "Stands apart as having merit as a film...seamlessly blended with some transcendent rugby." Sydney Morning Herald.